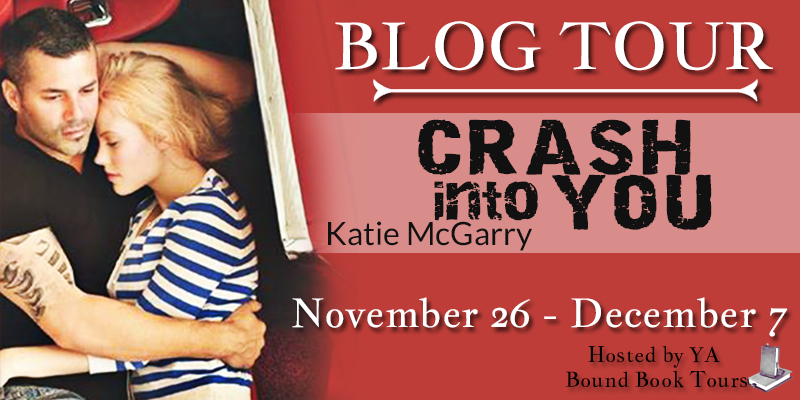 Blog Tour Kick-Off: Crash Into You by Katie McGarry! 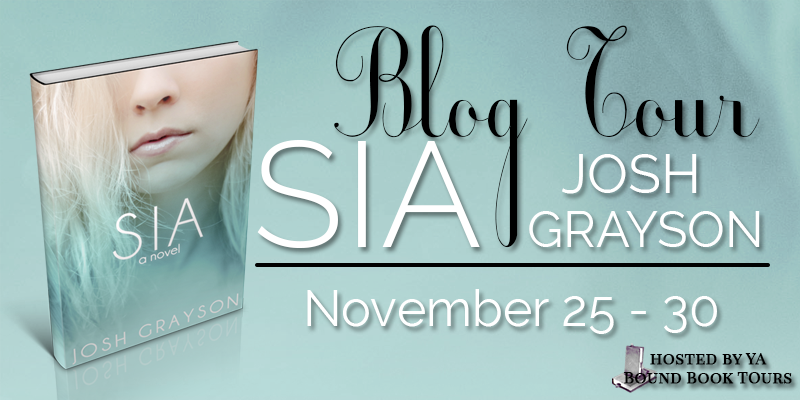 Blog Tour Kick-Off: Sia by Josh Grayson! 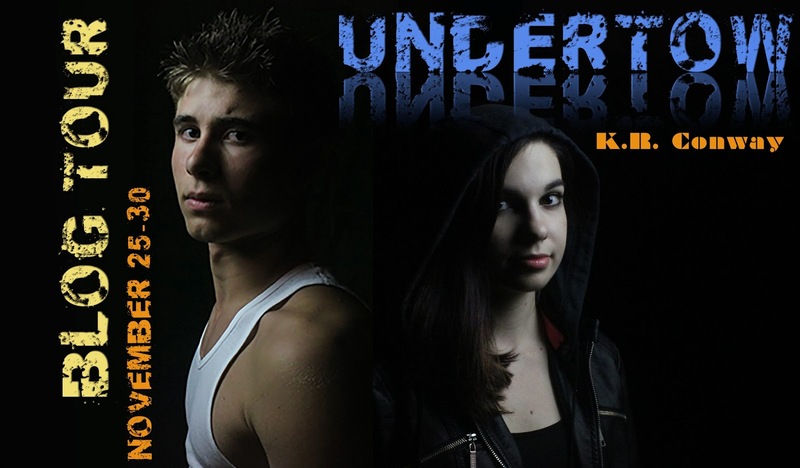 Blog Tour Kick-Off: Undertow by K.R. 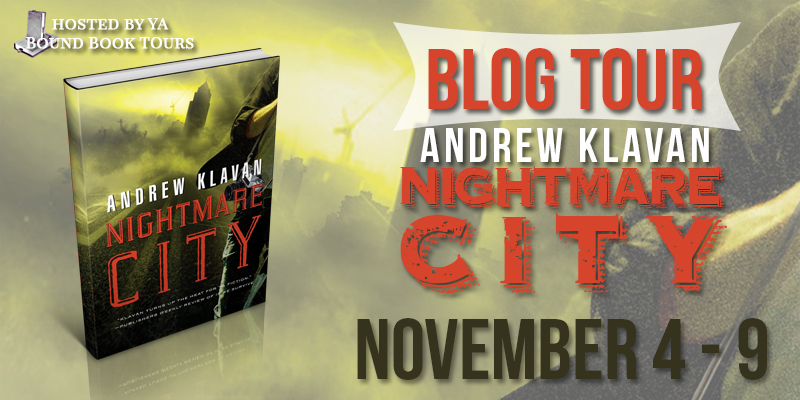 Conway! 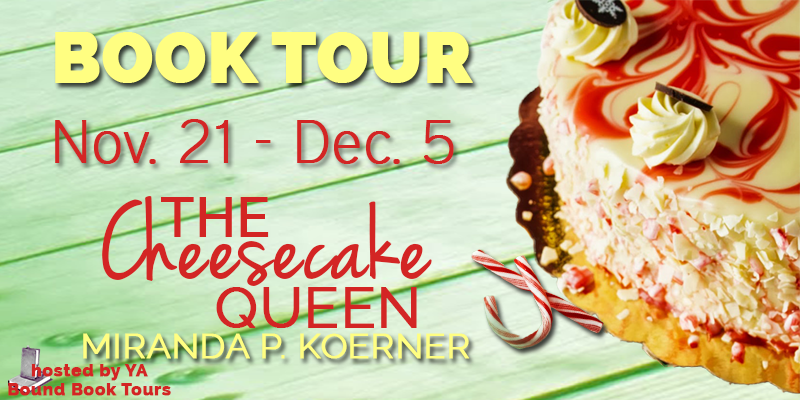 Blog Tour Kick-Off: The Cheesecake Queen by Miranda P. Koerner! Cover Reveal: Finding Joy by Jenni Moen! Social Media Book Blitz Sign Up: The Forgotten Ones by Laura Howard! 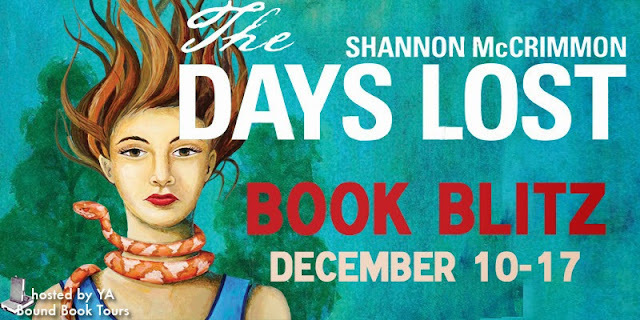 Book Blitz Sign Up: The Days Lost by Shannon McCrimmon! 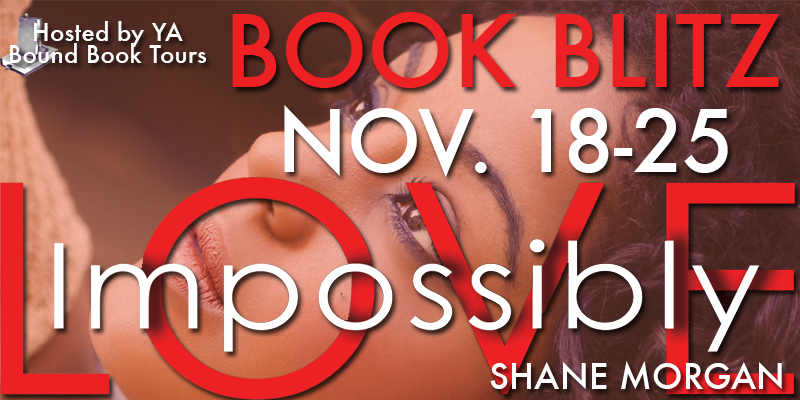 Cover Reveal: Music Box by Anya Allyn! 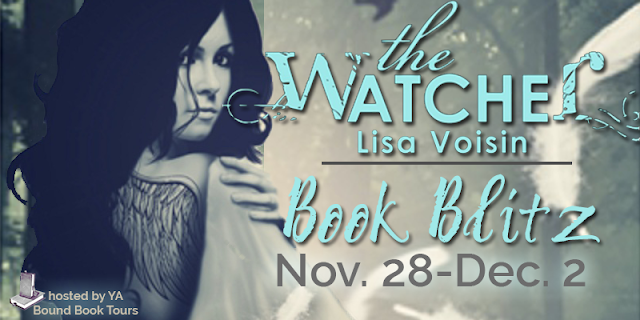 Book Blitz Sign Up: The Watcher by Lisa Voisin! Cover Reveal Sign Up: Finding Joy by Jenni Moen! Book Blitz Sign Up: If Only We by Jessica Sankiewicz! 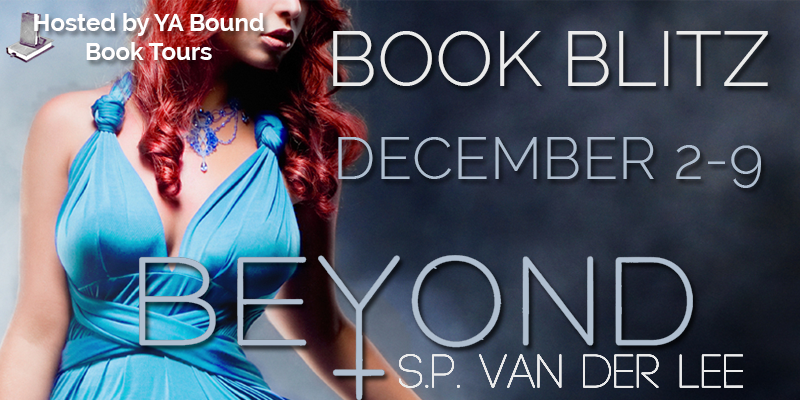 Book Blitz Sign Up: Beyond by S.P. Van Der Lee! Book Blitz Sign Up: The Most Wonderful Time of the Year by Marie Landry! 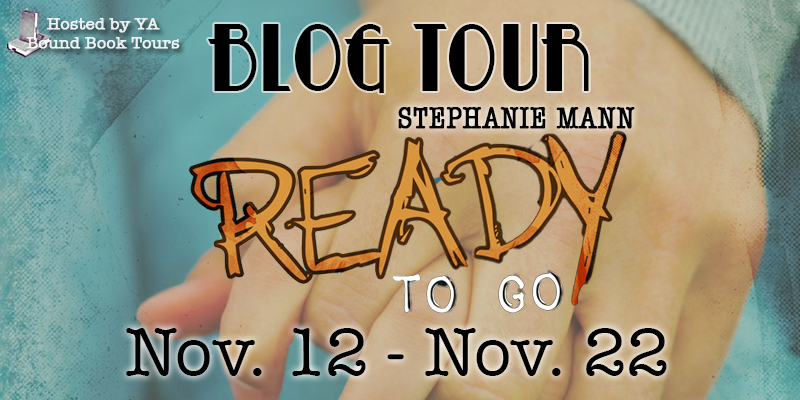 Blog Tour Kick-Off: Ready To Go by Stephanie Mann! 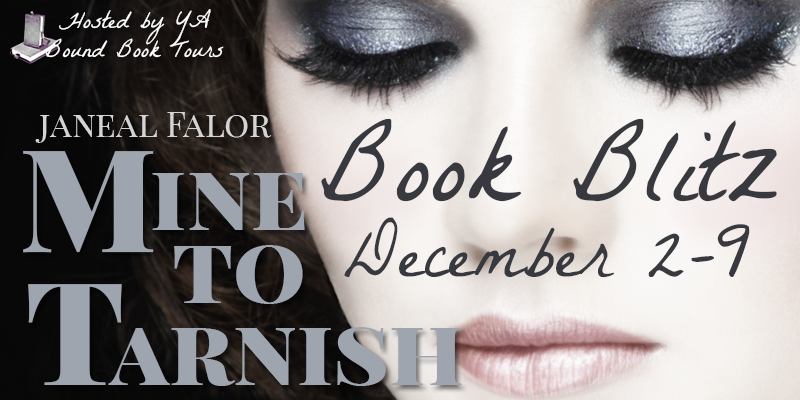 Book Blitz Sign Up: Mine To Tarnish by Janeal Falor! 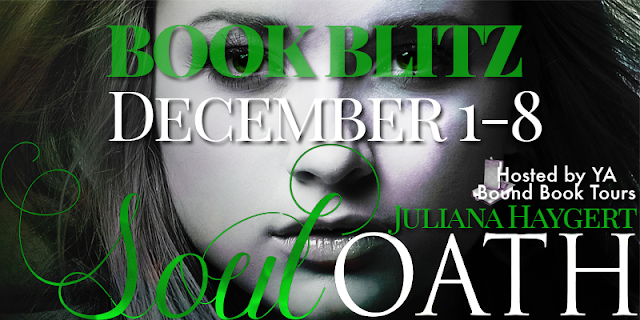 Book Blitz Sign Up: Soul Oath by Juliana Haygert! 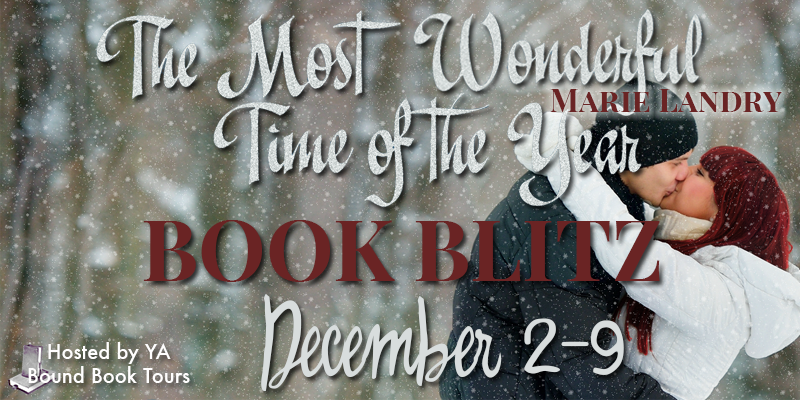 Blitz: Make Me Yours & You Are Mine by Alla Kar! 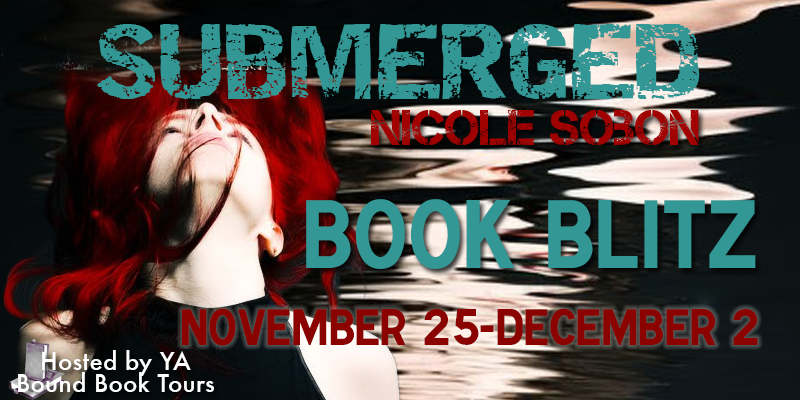 Book Blitz Sign Up: Submerged by Nicole Sobon! 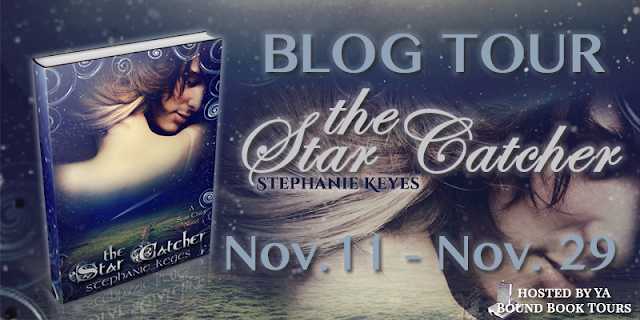 Blog Tour Kick-Off: The Star Catcher by Stephanie Keyes! 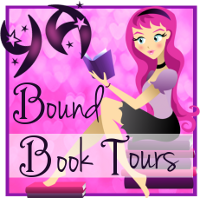 Book Blitz Kick-Off: Branded by Abi Ketner & Missy Kalicicki! 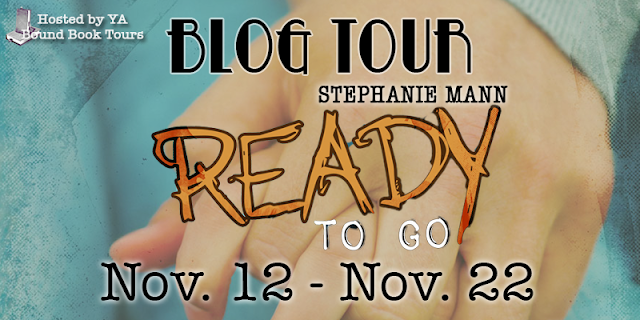 Book Blitz Kick-Off: Forty Days & Forty Nights by Stephanie Parent! 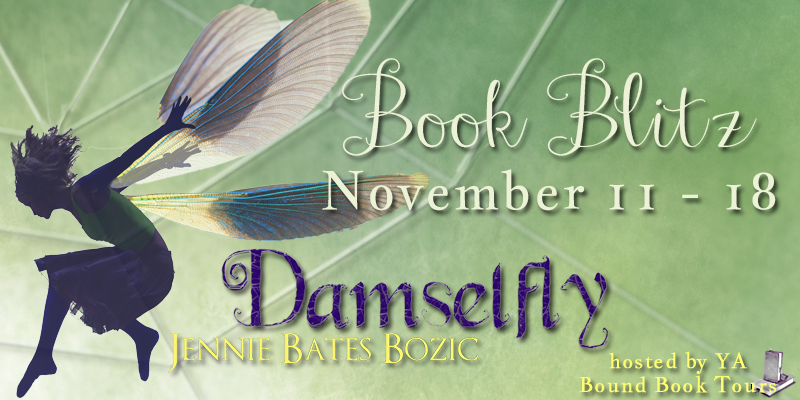 Book Blitz Kick-Off: Damselfly by Jennie Bates Bozic! 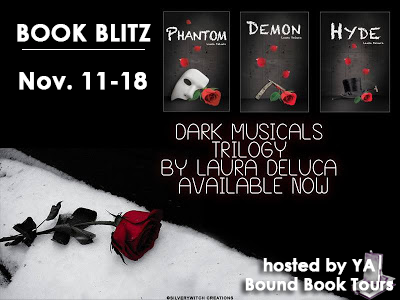 Book Blitz Kick-Off: Dark Musicals Trilogy by Laura DeLuca! Book Blitz Sign Up: Impossibly Love by Shane Morgan! 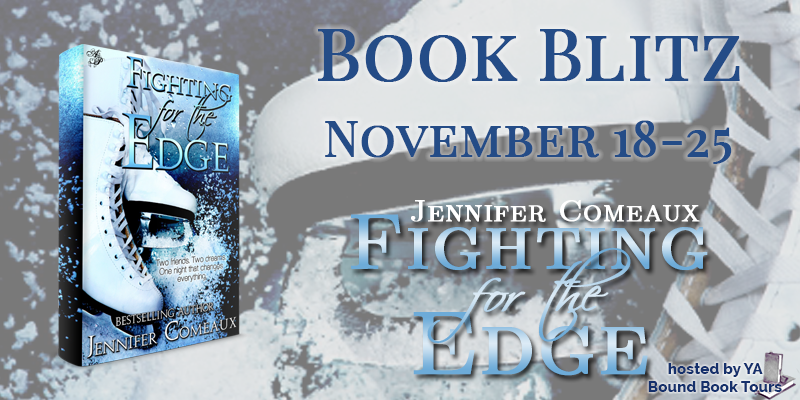 Book Blitz Sign-Up: Fighting For the Edge by Jennifer Comeaux! Blog Tour Kick-Off: Nightmare City by Andrew Klavan! 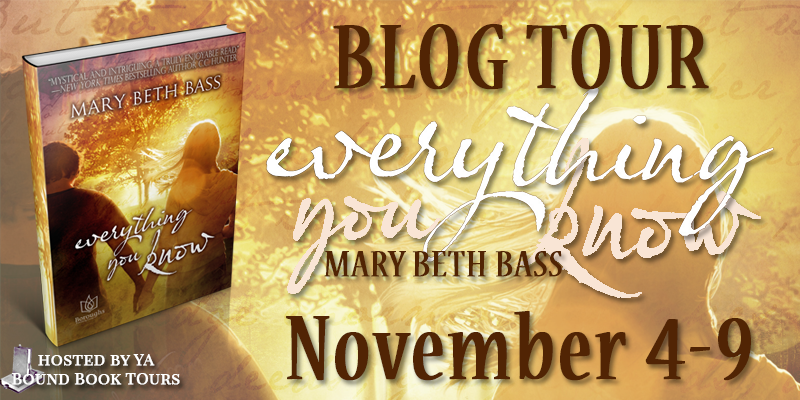 Blog Tour Kick-Off: Everything You Know by Mary Beth Bass! Blog Tour Kick-Off: Now and Again by Brenda Rothert! 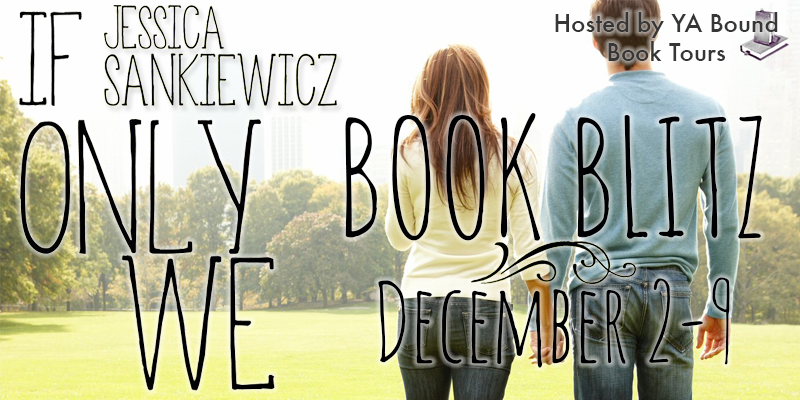 Book Blitz Kick-Off: A French Girl in New York by Anna Adams!